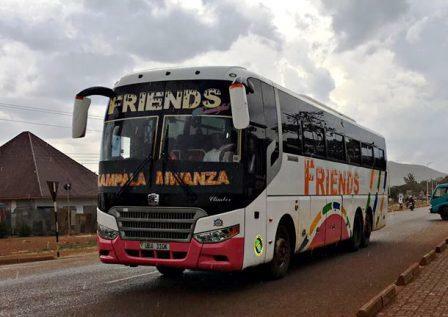 Friends Coaches Uganda LTD is a passenger bus company that travels to Dar es salaam, Bukob, Mwanza, Dodoma, Juba and as far as Malawi, Zambia, Mozambique and many other destinations all the way from Kampala city. 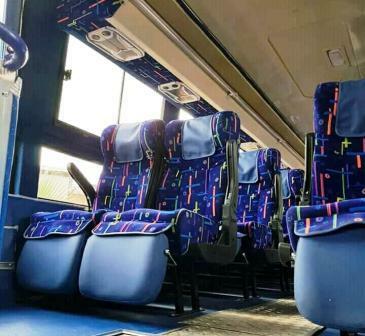 Friends bus company provider fast, reliable, safe and convenient journeys from kampala to the above mentioned destinations. Their Terminal and booking offices located at Old Kampala behind old Kampala police station. Friends Coaches , Your safety is their priority and your comfort assured. They have a well customized coaches for Long Distance trip with a comfortable seats and on board entertainment as well. 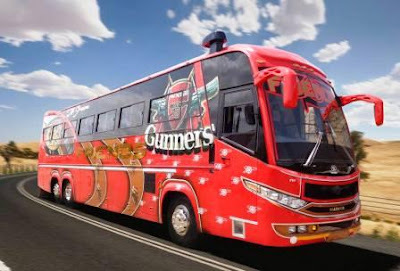 Being One Of the Biggest and Giant bus company in Uganda, Friend Coaches own a mix of fleet and they have Scania, Nissan Ud and Chinese Yutong and Zhongton in their list. For a sort distance they often uses their Chinese bus model but for a long distance routes Nissan Ud and Scania is their best choice. Friends Coaches provide a daily transport services in Uganda with various destinations abd also they do provide a cross boarder services in East Africa and nearest regions like Congo, Zambia and Sudan. They have a daily scheduled services within Uganda for their Local route and in East Africa as well but they have a specific day schedule in other country like Zambia and Congo. They also transit Parcel and small luggage at a fair prices to all the regions where they have a destinations or their buses passes through to their destinations. Contact them with the number provided below to arrange your trip or even a transfer of your Parcels.